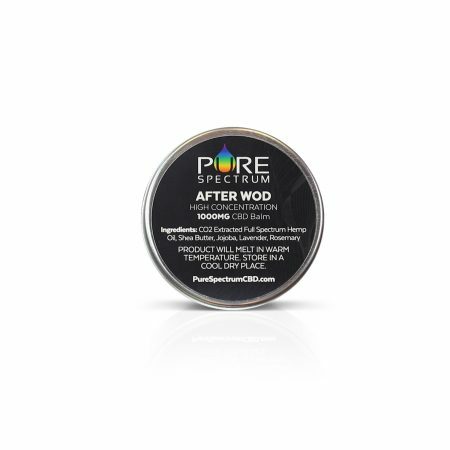 Coach and Pure rep Megan O’Donnell at my gym introduced me to the Pure product line. 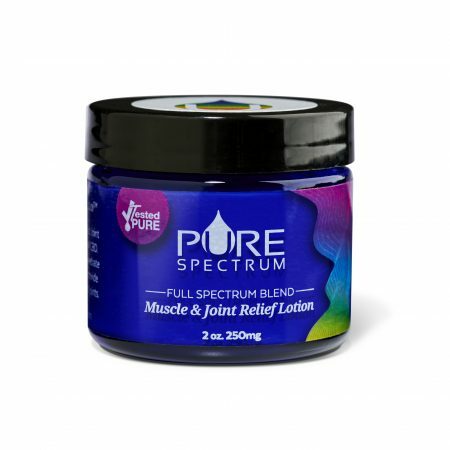 I am 2 days out of a walking boot and also have chronic elbow pain so asked to try the product and 12 hours later no pain. 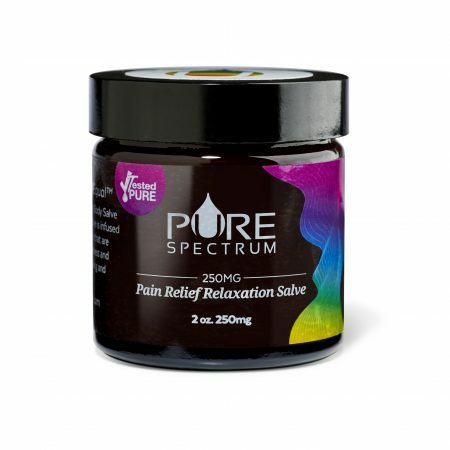 Great stuff and just placed my first order. Good work Pure & Meg! Because of overuse of my wrist I hurt my right arm. I tried everything even physical therapy. Nothing helped. 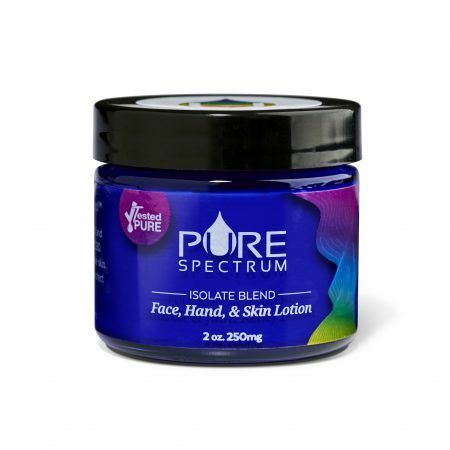 I’m a big fan of CBD oil and decided to give this lotion a try. After 30 min no pain!!! Thank you pure spectrum!!! !